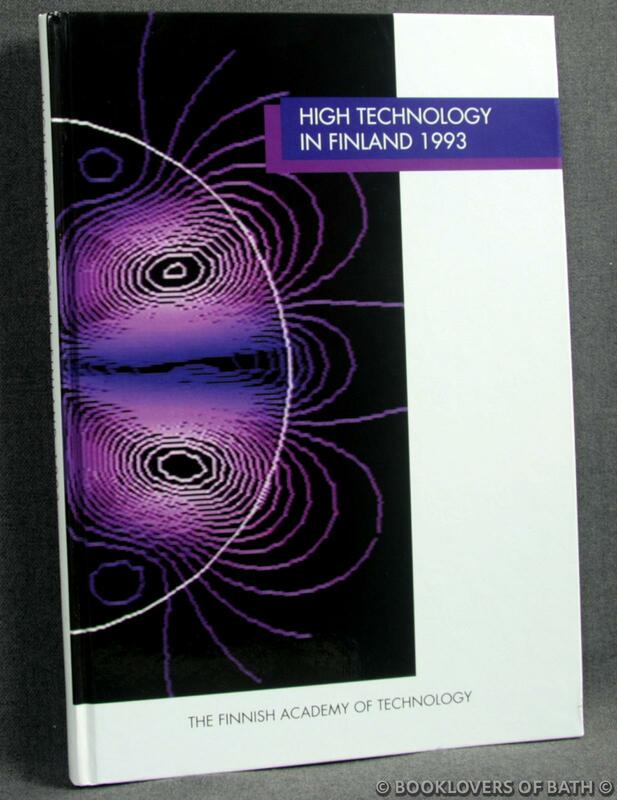 Finnish Academies of Technology, 1996, Hardback. Size: 10" x 7". Pictorial boards. 125 pages.